Lubrication Specialties Inc. Experiences Banner Sales Year. 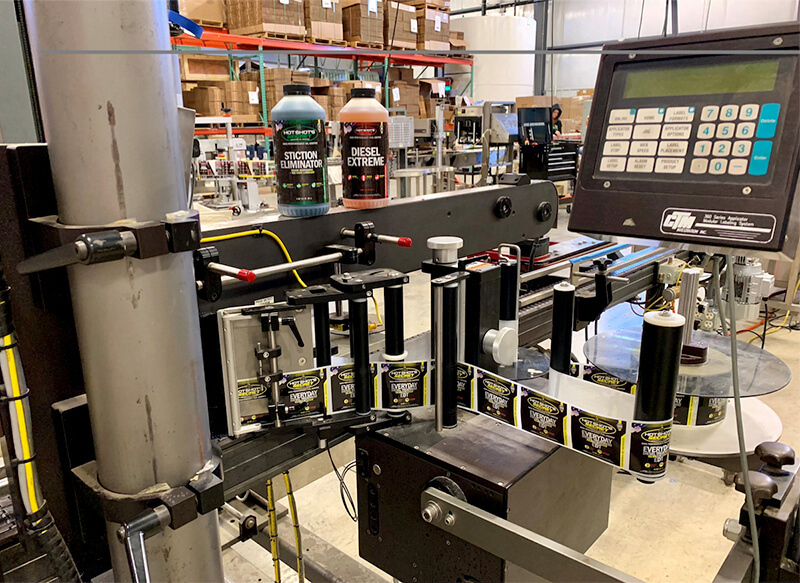 Expands Production Capability by 30% - Lubrication Specialties, Inc.
Lubrication Specialties Inc. (LSI), manufacturer of Hot Shot’s Secret high performance fuel and oil additives, is expanding the company’s bottling production capability by 30% and adding shelves to accommodate 20,000 units. Sales of the company’s flagship automotive additive brand, Hot Shot’s Secret, the addition of new automotive oil and gas products, and the increase in private label custom formulations precipitated the decision to increase production and storage for 2019. LSI recently celebrated the company’s 20th year of continuous operations, however it was this year that the company was prompted to add several key management positions, greatly expand retail and online distribution, and begin production of formulations for new markets that is the impetus for record growth. The forecast is that in addition to continued steady sales of Hot Shot’s Secret’s growing product line, LSI will experience a higher concentration of new business in developing problem-specific custom formulations for companies both for, and outside of, the automotive aftermarket.